We offer a full FREE custom fit service in-store with our in-house PGA pros and experienced golf technicians. 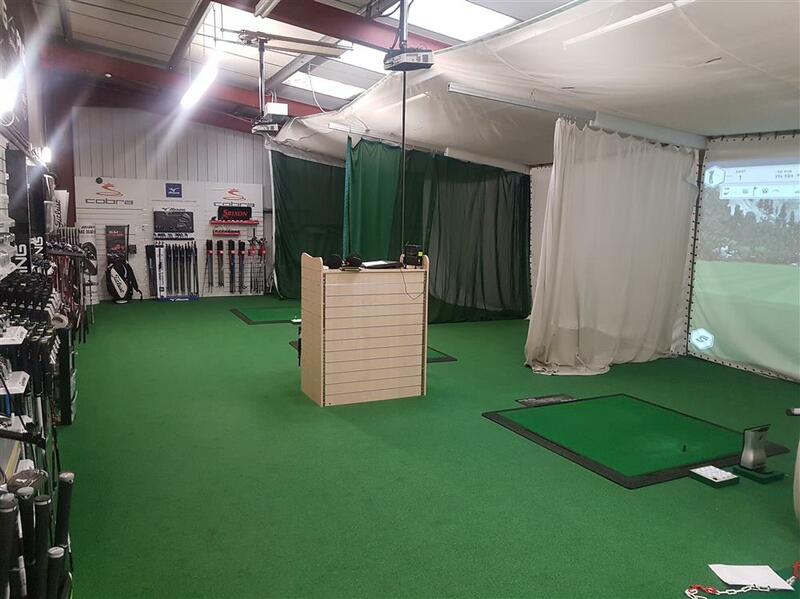 The benefits of custom fit are that you will make the best of what you have which in short means you will maximise your swing and enable you to maintain and improve your overall game and consistency. Hopefully you will enjoy an already enjoyable game even more when you are using the optimum equipment and playing better! We have demo irons from all the leading brands in our massive customising centre which is also equipped with high tech analysis equipment and projectors. We have lots of custom specs in stock which you can take away on the day but if something does need to be ordered it would usually take 7-10 business days. Custom fitting is FREE of charge.